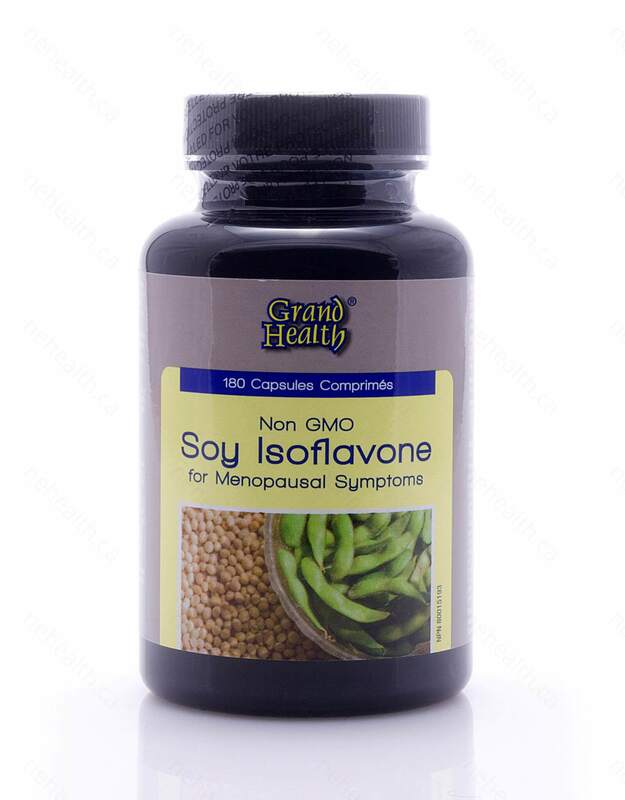 Soy Isoflavone is used a natural alternative to conventional hormone replacement therapy for postmenopausal women. 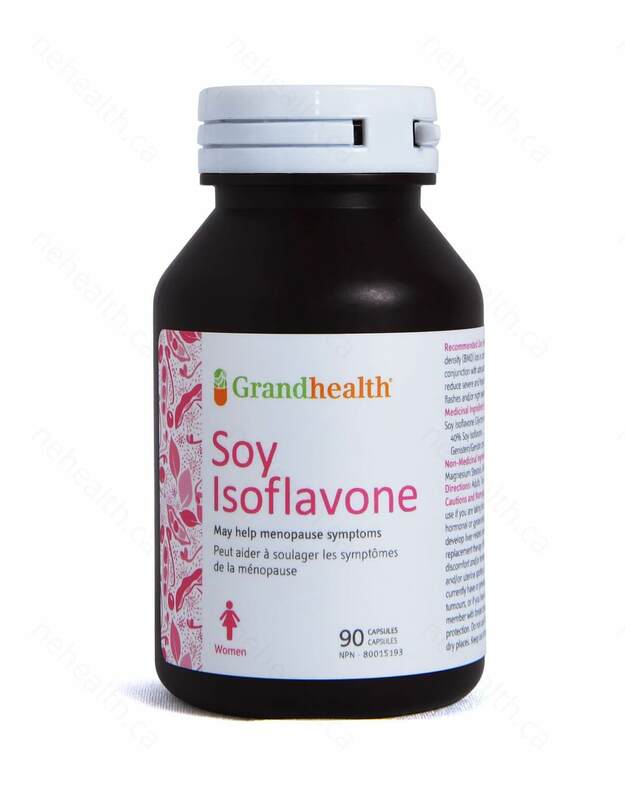 Soy Isoflavone naturally relieves postmenopausal symptoms, improving mood and depression, while relieving hot flashes and night sweats. Isoflavones bind to estrogen receptors, affecting estrogen-regulated processes and are referred to as phytoestrogens (plant estrogens). Isoflavones are extremely rare in nature, found only in Soy. What Are The Benefits of Isoflavones? Isoflavones are known to benefit a variety of human conditions, including: heart disease, menopause symptoms, osteoporosis, endocrine-responsive cancers, and cyclic mastalgia. Isoflavones share many estrogen-like properties and are considered ideal natural alternatives to hormone replacement therapy. 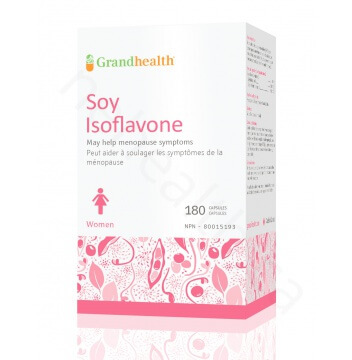 What Is Isoflavone Menopause Treatment? Menopausal Hormone decline contributes significantly to the risk of osteoporosis. Hormone Replacement Therapy is known to inhibit bone resorption and includes a large lists of risks and side-effects. 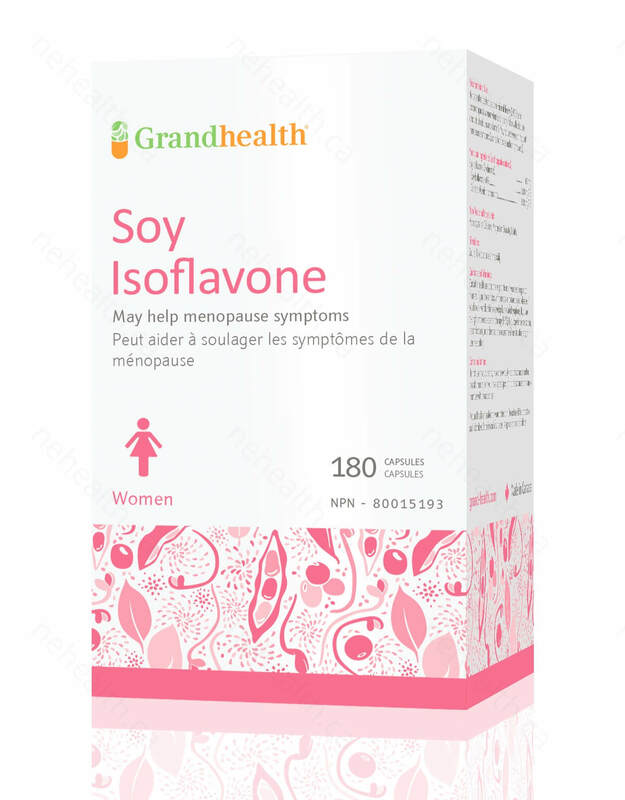 Isoflavone is known as a natural treatment to help of with the symptoms associated with postmenopause. In a study, a research group used a standardized soy product which contains 160 milligrams of total isoflavones, soy-derived antioxidants. 43 postmenopausal women were assigned to the soy product or placebo daily for three months. The average age of the women was 55 years and they had been off hormone replacement therapy for at least six months prior to entering the study. All of the women completed a menopause-specific quality-of-life questionnaire at the beginning of the study and again after 6 weeks and 3 months. Compared with placebo, soy therapy led to a 40-percent reduction in psychosocial complaints involving mood and depression, a 36-percent reduction in hot flashes and night sweats, as well as and a 30-percent reduction in other physical symptoms, primarily low energy. Adults Take 1 Capsule in the Morning and 1 Capsule in the Evening. 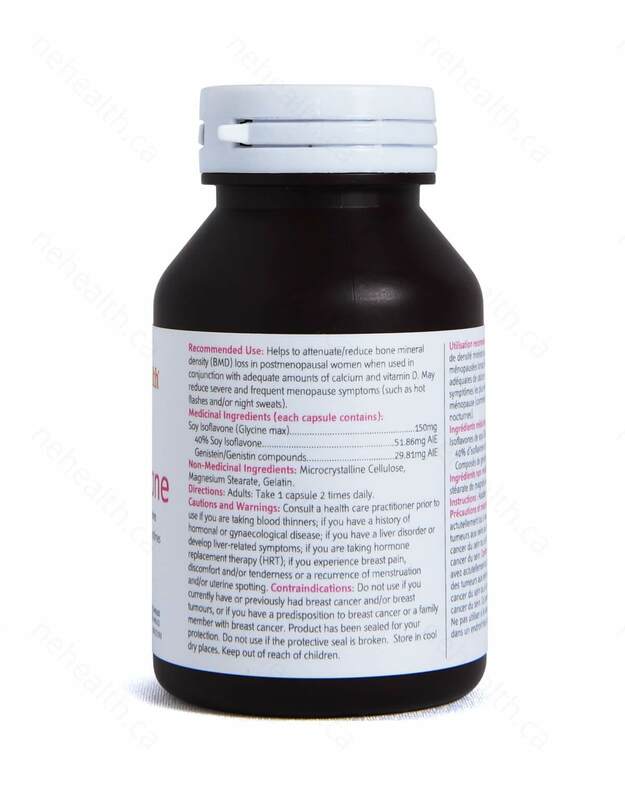 This product is not intended to replace any prescription medication and/or treat medical conditions. Setchell, Kenneth DR, et al. "Bioavailability of pure isoflavones in healthy humans and analysis of commercial soy isoflavone supplements." The Journal of nutrition 131.4 (2001): 1362S-1375S. Han, Kyung K., et al. "Benefits of Soy Isoflavone Therapeutic Regimen on Menopausal Symptoms." (2002). Ma, De-Fu, et al. "Soy isoflavone intake increases bone mineral density in the spine of menopausal women: meta-analysis of randomized controlled trials. "Clinical Nutrition 27.1 (2008): 57-64. Faure, Evelyne Drapier, Philippe Chantre, and Pierre Mares. "Effects of a standardized soy extract on hot flushes: a multicenter, double-blind, randomized, placebo-controlled study." Menopause 9.5 (2002): 329-334.